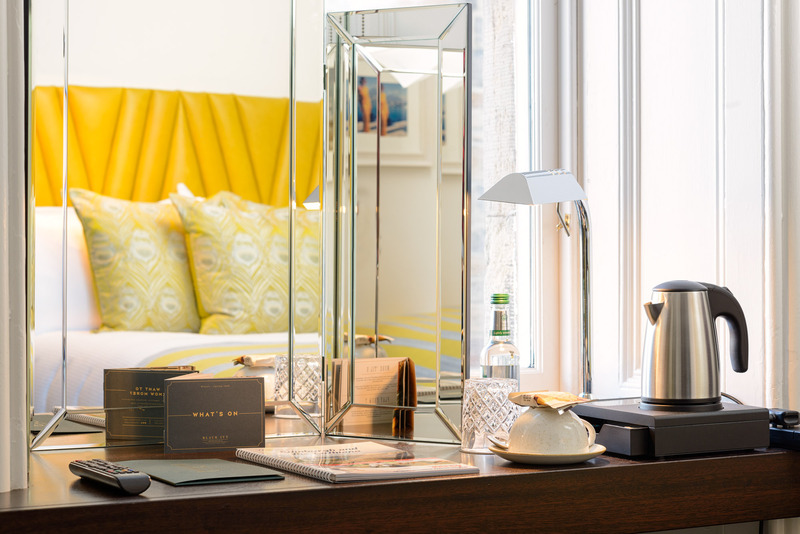 A stylish neighbourhood boutique hotel and, who believe in local luxury for all, from breakfast ’til bedtime. 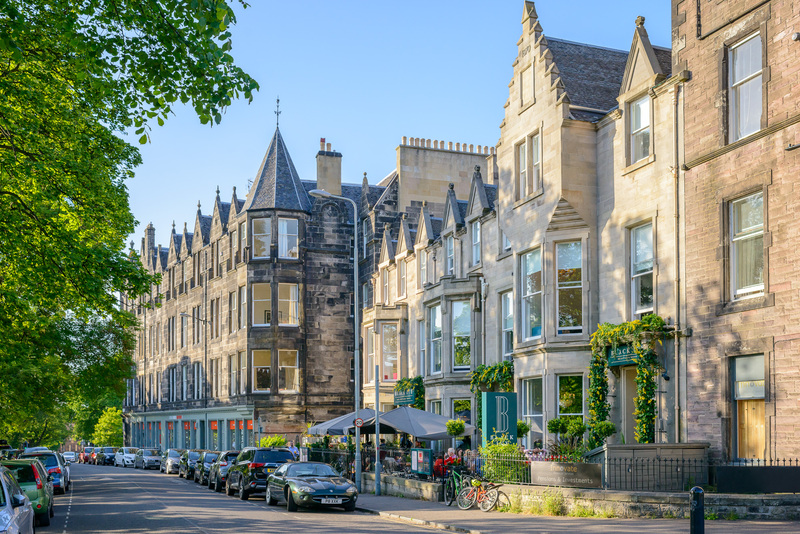 The bedrooms have been uniquely designed to tell a story and, nestled in the heart of leafy Bruntsfield, are the perfect bohemian escape and base to explore. 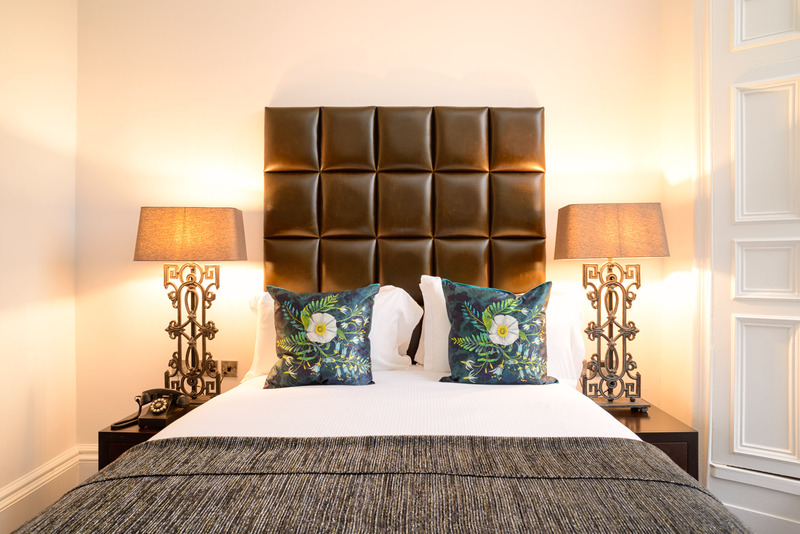 With 22 individually designed rooms, the local luxury ethos is woven into each and every one. 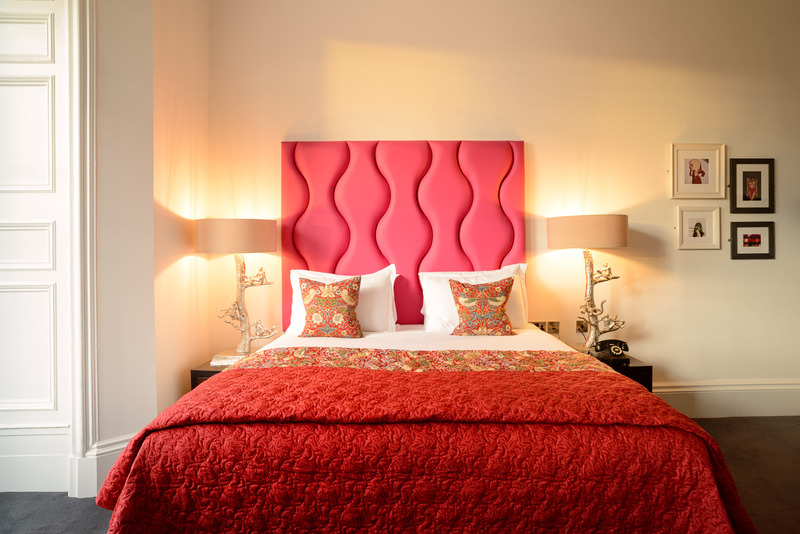 There are 5 room types from the Park View Suites to the ‘Wee Rooms’ with double beds – ideal as a ‘crash pad’. 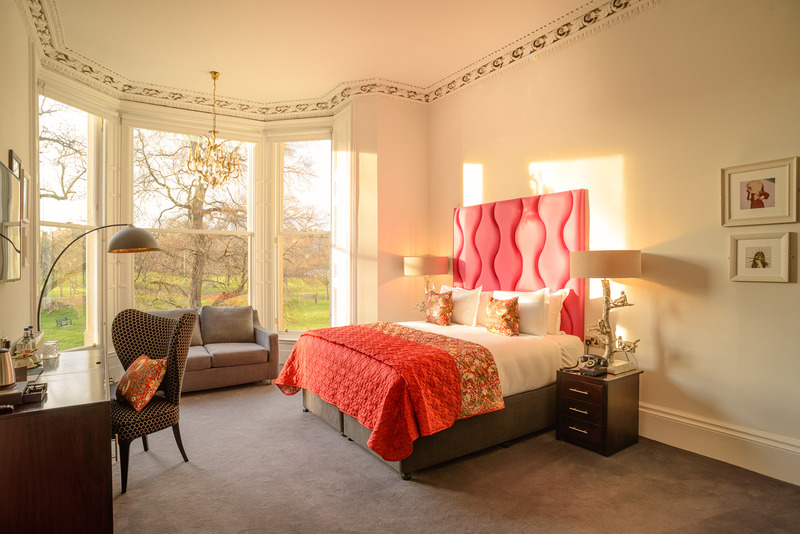 In true Edinburgh architectural style the Park View Suites are huge with high ceilings and enormous window’s overlooking the park. 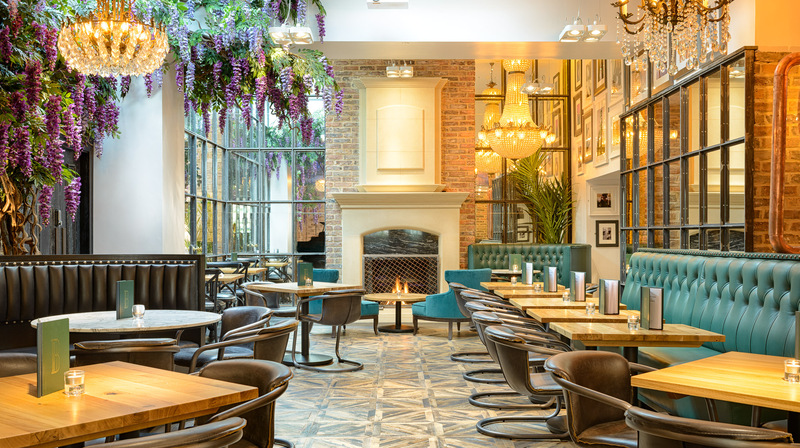 The Drafthouse – winner of the Hotel Bar Of The Year 2018 – specialises in crisp tank beer, creative cocktails and warm welcomes; from the kitchen you can expect luxury comfort food with the occasional twist and more-ish bar bites (think Sliders and King Prawn Lollipops) to pair with your pint. 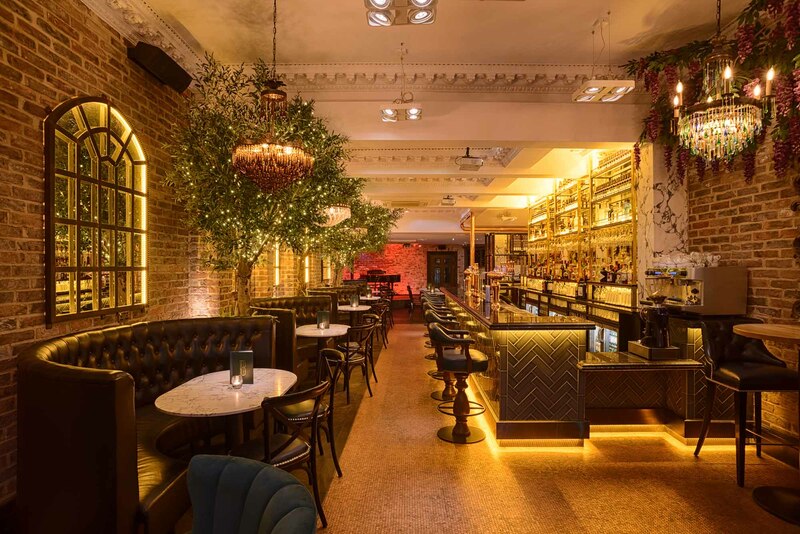 The Black Ivy has a popular events and live music calendar. 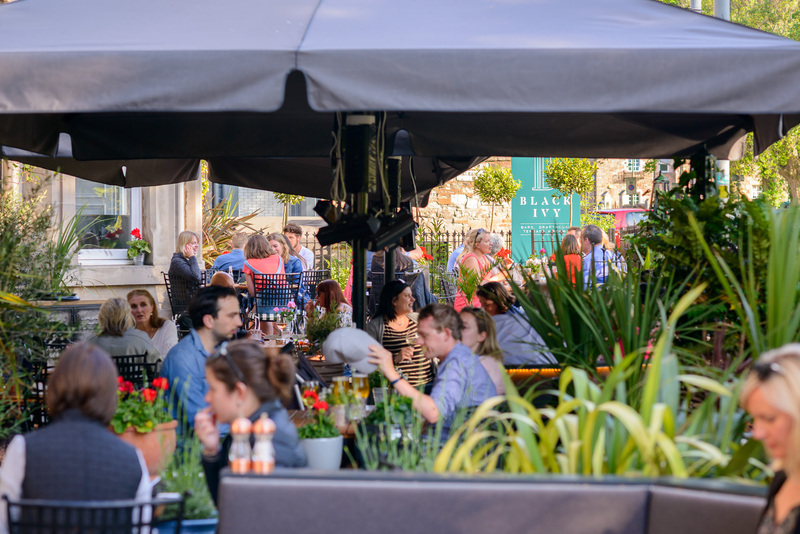 For those who like life with a touch of al fresco, the Terrace will be manna from Heaven. Overlooking the leafy Links park, it’s the perfect spot to enjoy breakfast, afternoon tea or a couple of cold drinks and watch the world go by. For a real campfire vibe, they will happily dish out marshmallows to toast over the fire pits or organise a barbecue. 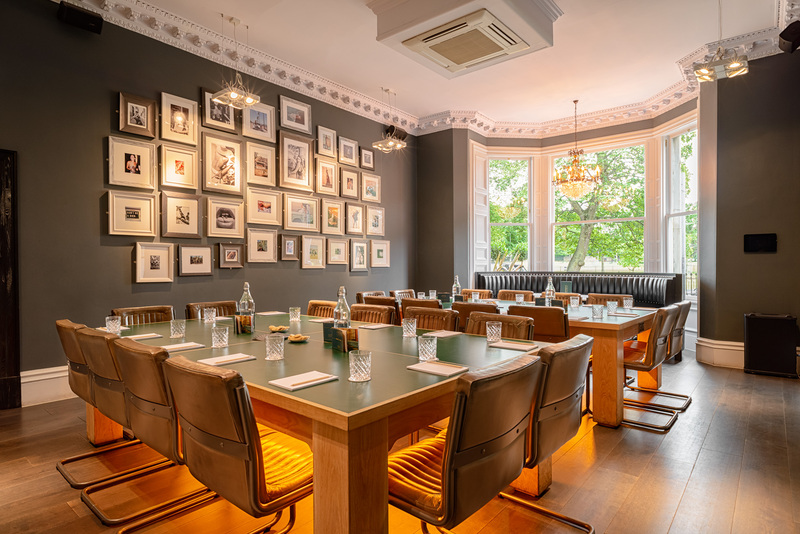 With a focus on local luxury for all, the restaurant is passionate about serving great food and drinks in a warm and friendly, stylish environment. 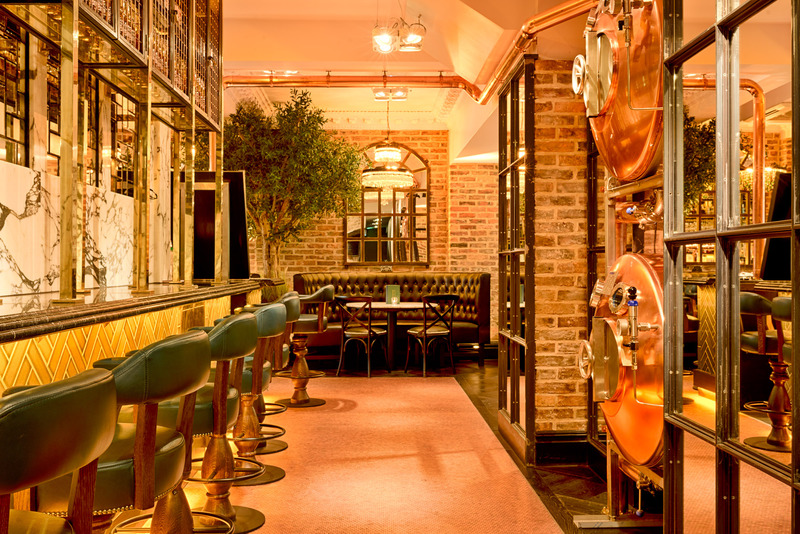 Drinks cabinets are stocked with great gins, interesting wines and Tank Beer is the centre-piece of a diverse beer range. Work ‘till 6, play from 7! 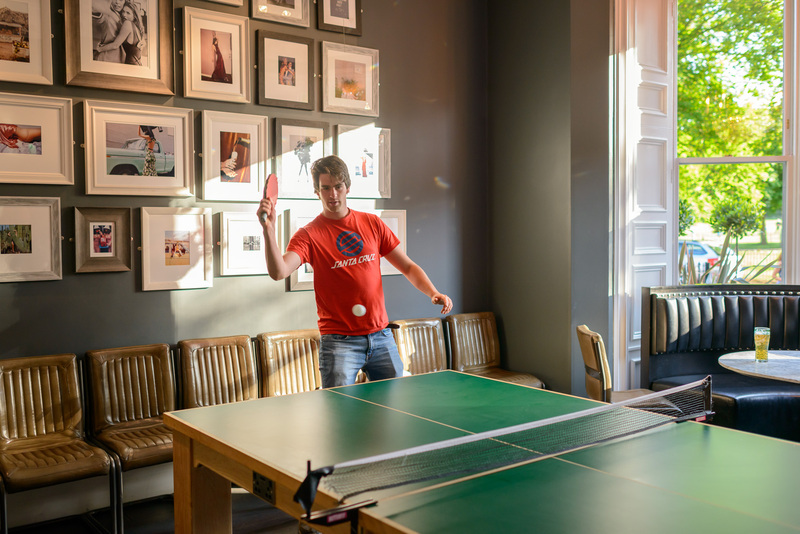 The meeting room doubles as a table tennis room in the evening. Seats up to 33.